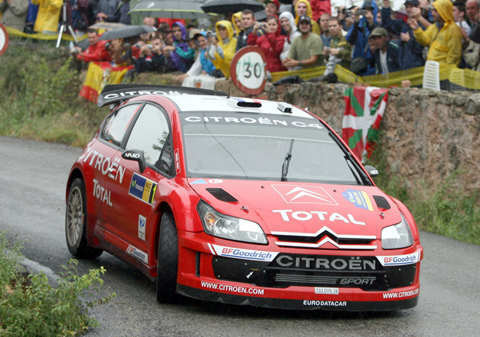 Win was 34th win and 57th podium for Sebastien Loeb. Second place was 8th podium for Daniel Sordo Castillo. Third place was 59th podium for Marcus Gronholm. 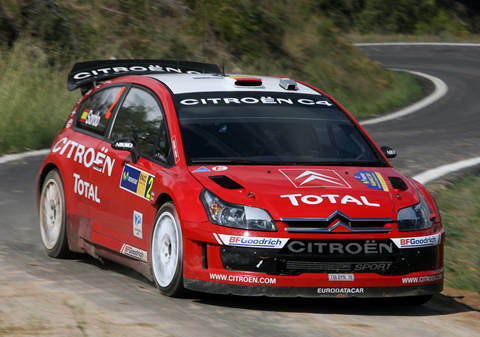 Win was 40th win and 1-2 win were 95th to 96th podiums for Citroen. Third place was 227th podium for Ford. After having pulled out a sizeable lead over Gronholm in the rainy final stage of first Leg, Loeb was able to control the uneventful rally till the end. Sordo finished a fine second at home, keeping in touch with Loeb but was not allowed to really push him even though clearly was able to do so.